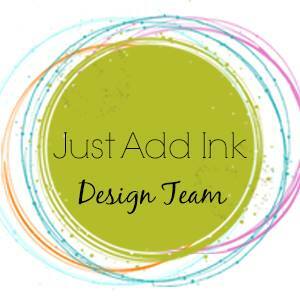 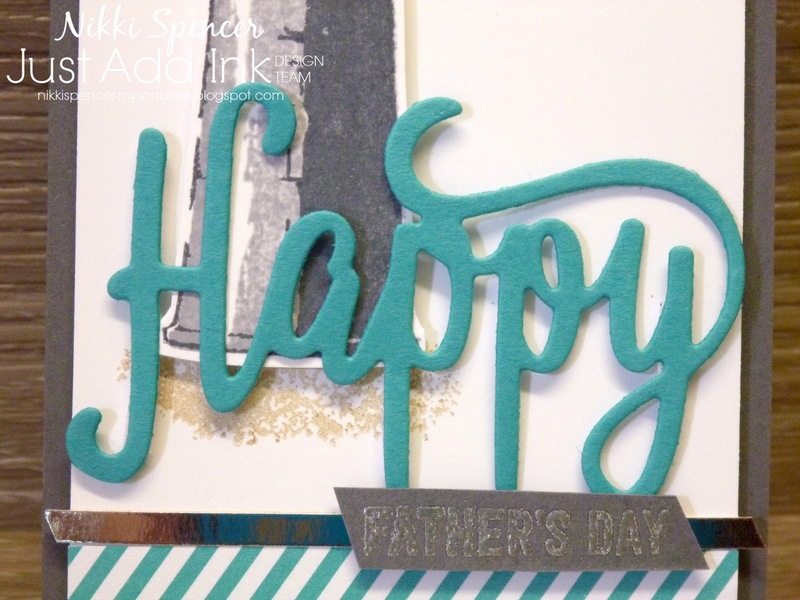 This weeks Just Add Ink challenge is all about texture! 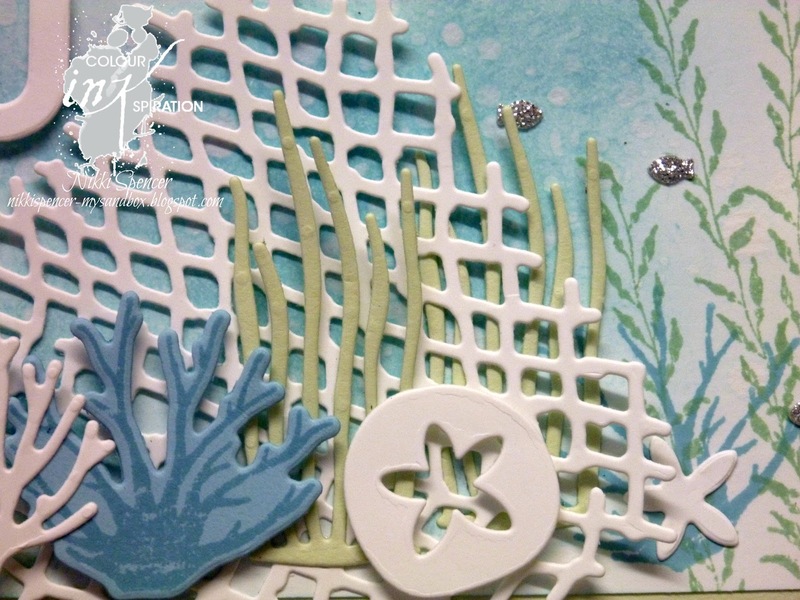 Di has challenged us to add texture to our projects in any form. 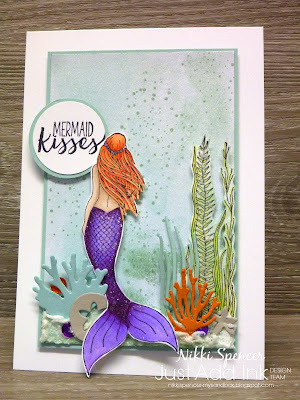 As l had been playing with the "Magical Mermaids" & 'Sea of Textures" stamp set, l decided to combine the two with the shimmery embossing paste as sand. 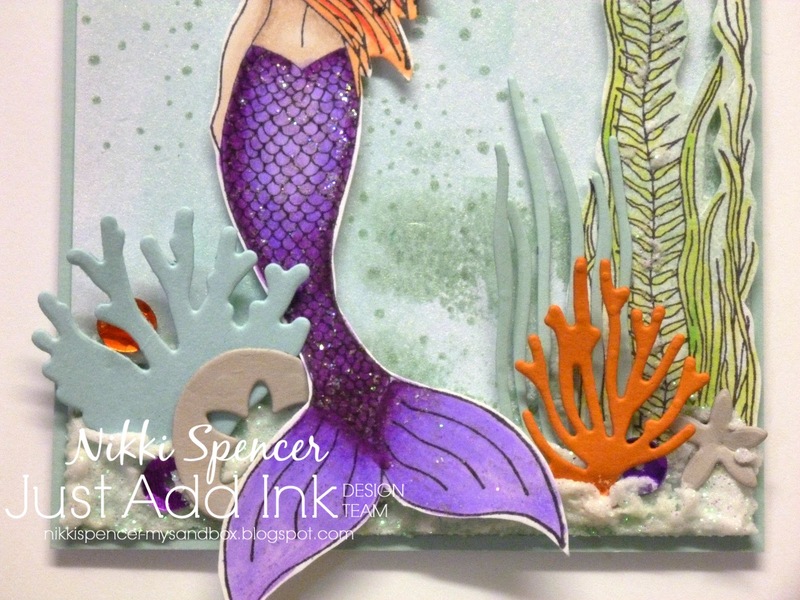 This adds loads of sparkle and l think it works pretty well as my textural element. To create my background l used a piece of shimmer cardstock and a combination of Pool Party & Mint Macaron swiped on my craft sheet and spritzed with water and my mermaid was coloured with a combination of SU blends and Bic markers. Her tail has a very liberal coating of Dazzling Details just to add a little more sparkle. 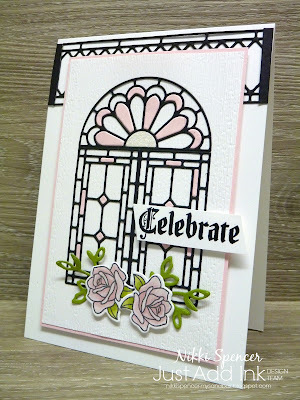 Loads of texture happening over on the challenge blog, so make sure you pop over and see the fabulous projects from the rest of the team. 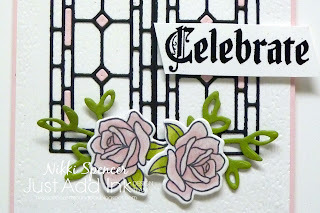 Woohoo!...It's Friday! 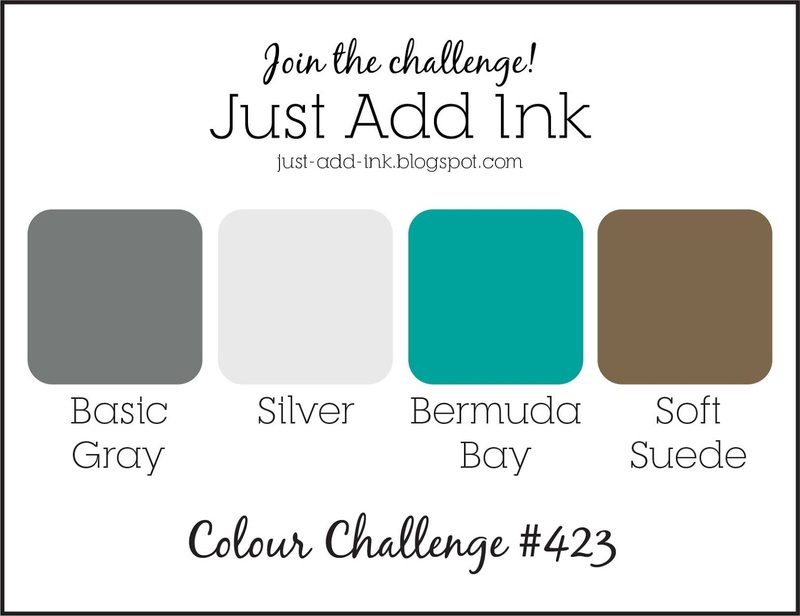 That means its challenge time over at Just Add Ink This week Kim has given us some lovely colours to add to our projects. 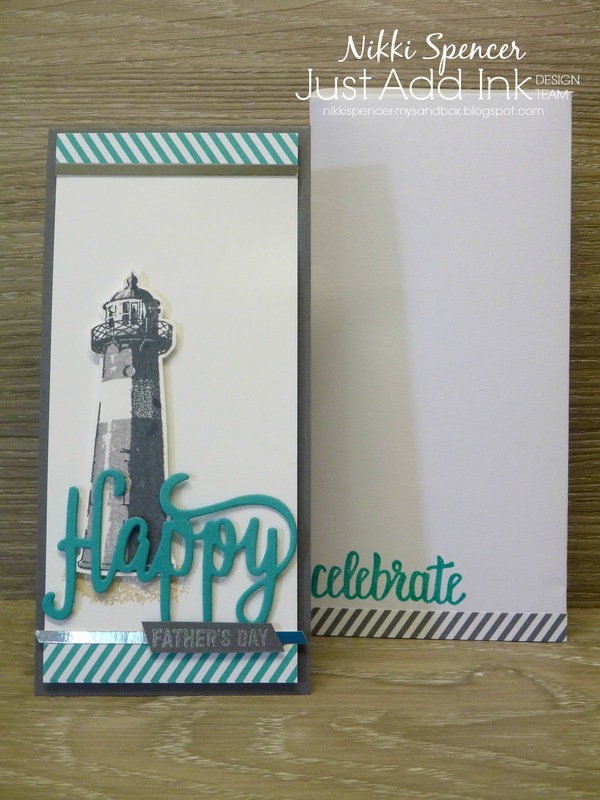 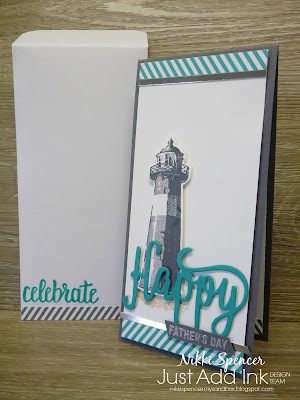 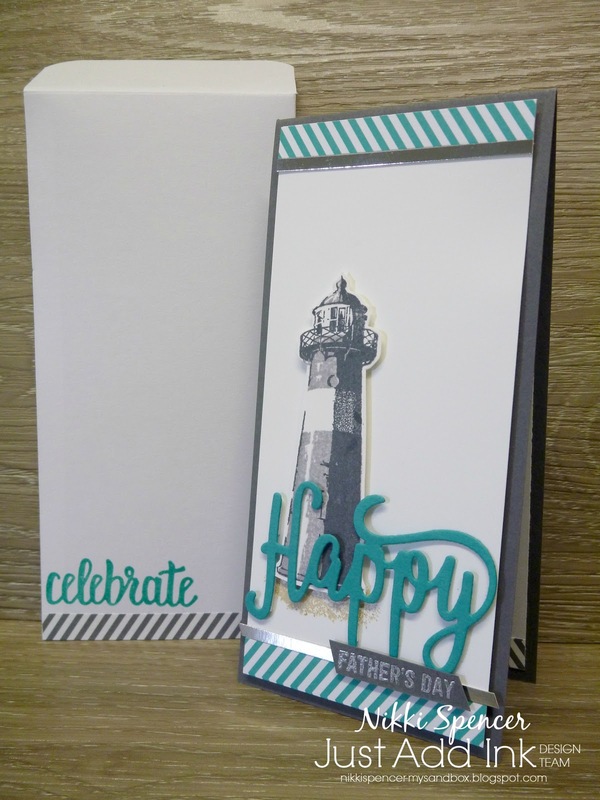 I decided to get a fathers day card sorted for my dad and as he lives beach side, the "High Tide" stamp set was perfect! As l always do with the masculine variety...clean and simple was the go! 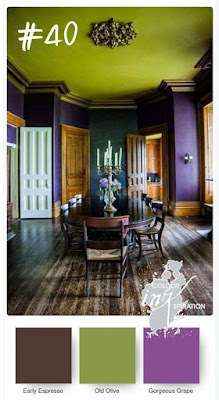 Don't forget to head on over to the challenge blog to be inspired by the gorgeous design team projects. 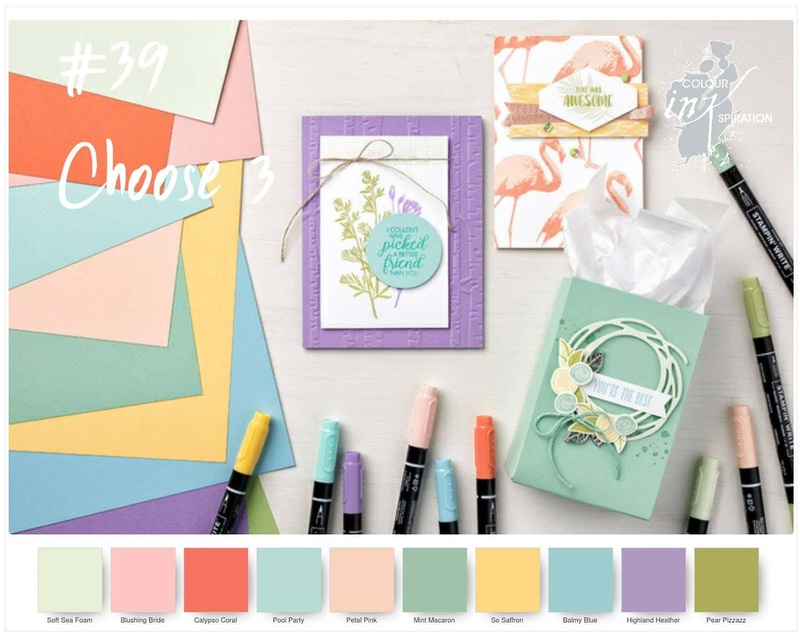 Hello!...It's time to share our current Colour INKspiration hop. 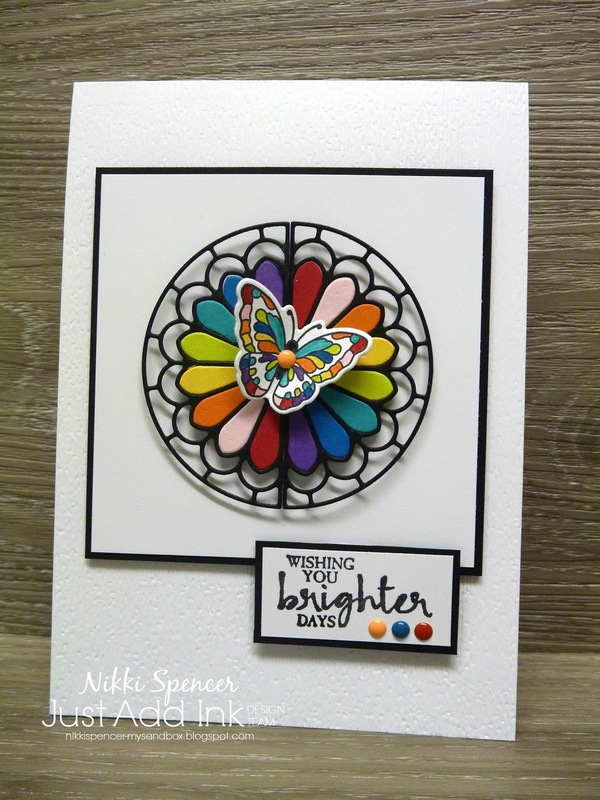 I must say it took me awhile to decide on a set to use these colours with, but in the end the big, bold, butterfly from the "Beautiful Day" set won out. I embossed in white E/P on watercolour paper, it also has an amazing layer of sparkle using "Champagne Shimmer" that the pic just doesn't capture. 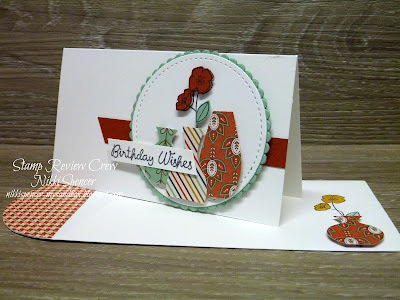 If you are happily hopping l'm sure you are loving all of the fabulous design team projects and have just arrived from the blog of Rachel Palmieri and her pretty project. 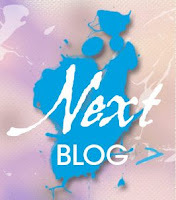 If not you can click the "Next" banner below to complete the crew loop. 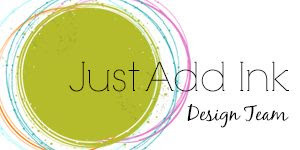 If you'd like to join in and share your projects, you can click the link or banner above to be redirected to our Facebook page where you can request to join. Now you are to visit the lovely Liz Gross over at Lilly loves paper to be inspired by her beautiful project! 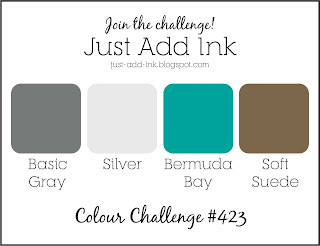 Just Add Ink #422...Choose Two! 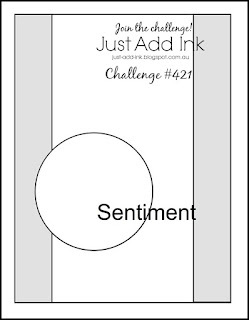 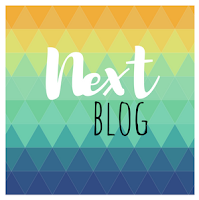 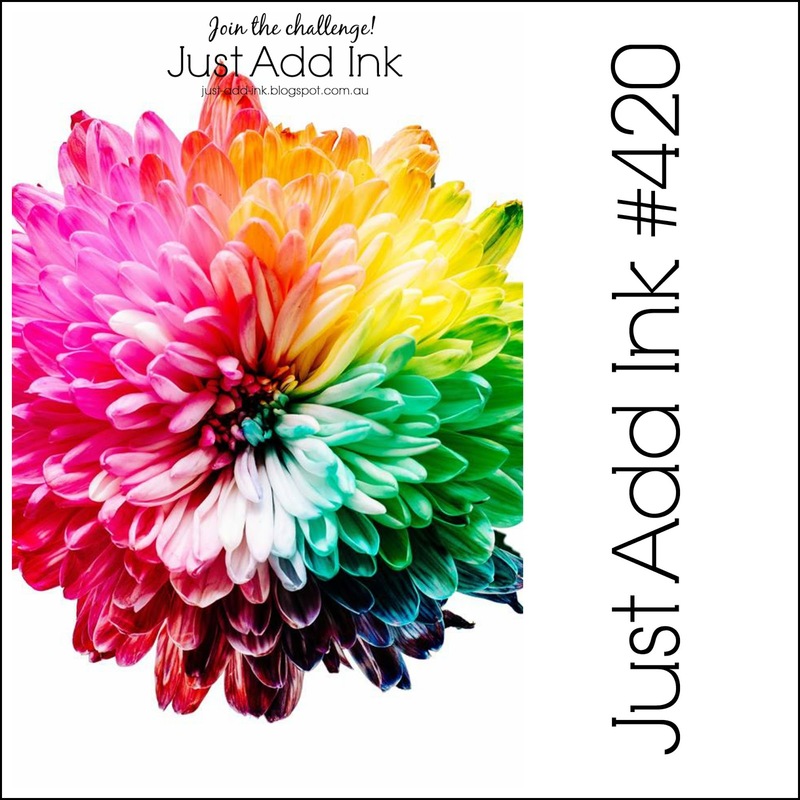 Its time for another fun challenge over on the Just Add Ink blog and this week Rochelle has given us a multiple choice challenge! 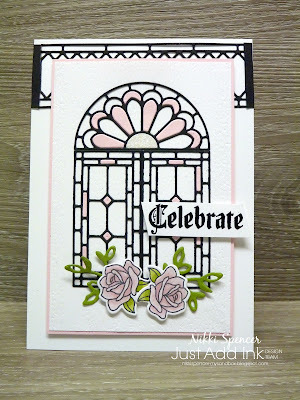 I wanted to play with my Painted Glass bundle again, so l have combined that with the "Subtle" embossing folder for the background and Basic Black embossing powder for the sentiment as my two challenge elements. 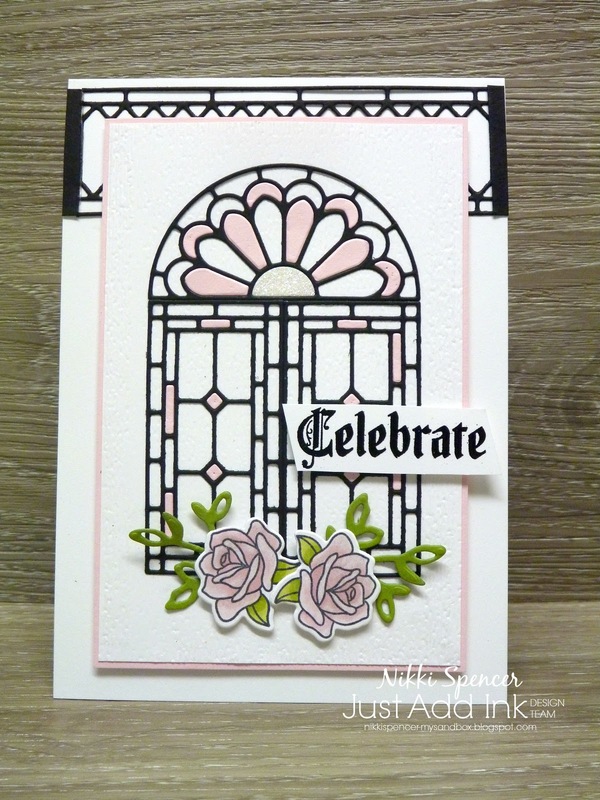 I decided on a wedding card in Basic black-Powder Pink & Old Olive as my colours and coloured my blooms with Stampin blends! 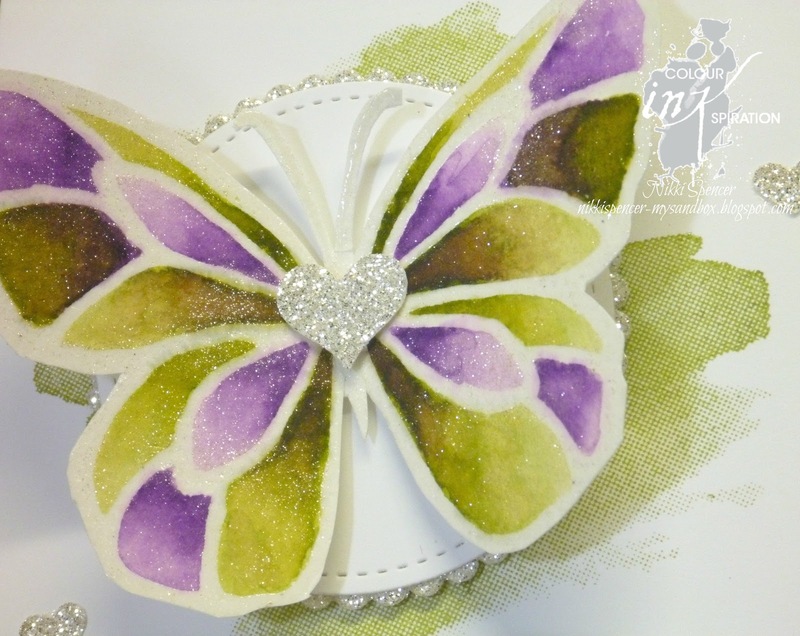 Not that you can really see it, but l've added loads of Wink of Stella to add some sparkle. 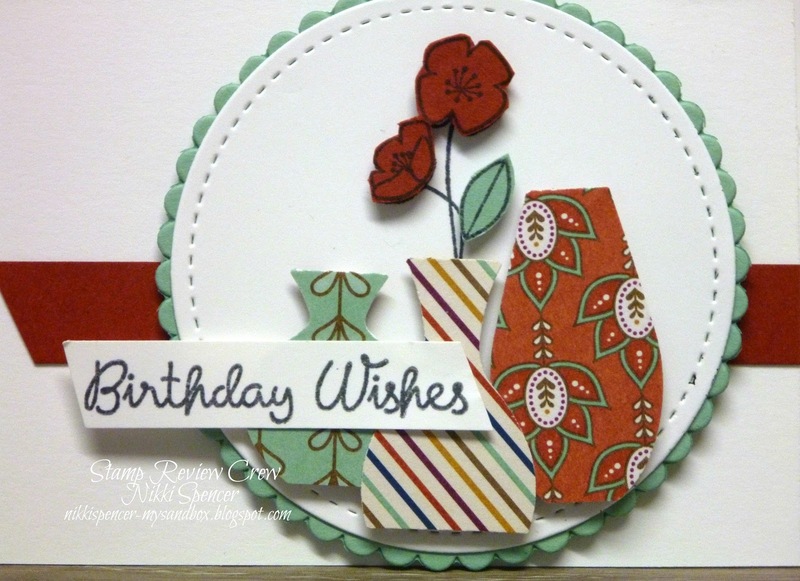 I just love how the options for this bundle can create such varied looks. 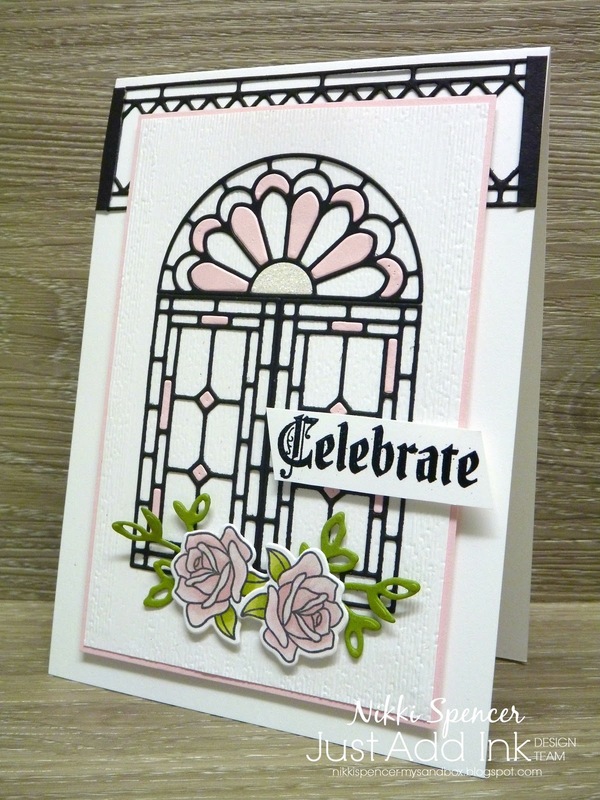 The rest of the design team have used a variety of element combinations, so make sure you pop over to the challenge blog for loads of inspiration. 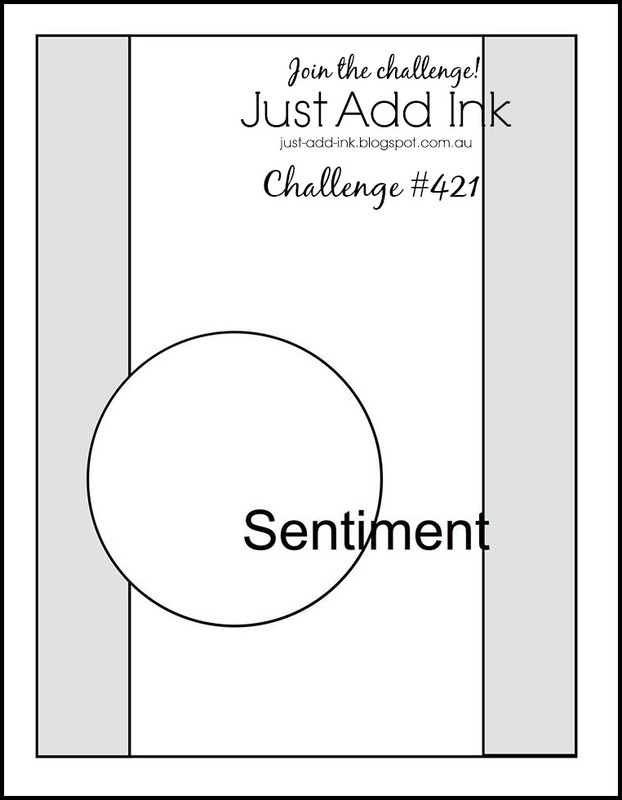 This week our Just Add Ink challenge is a fun sketch from Narelle. 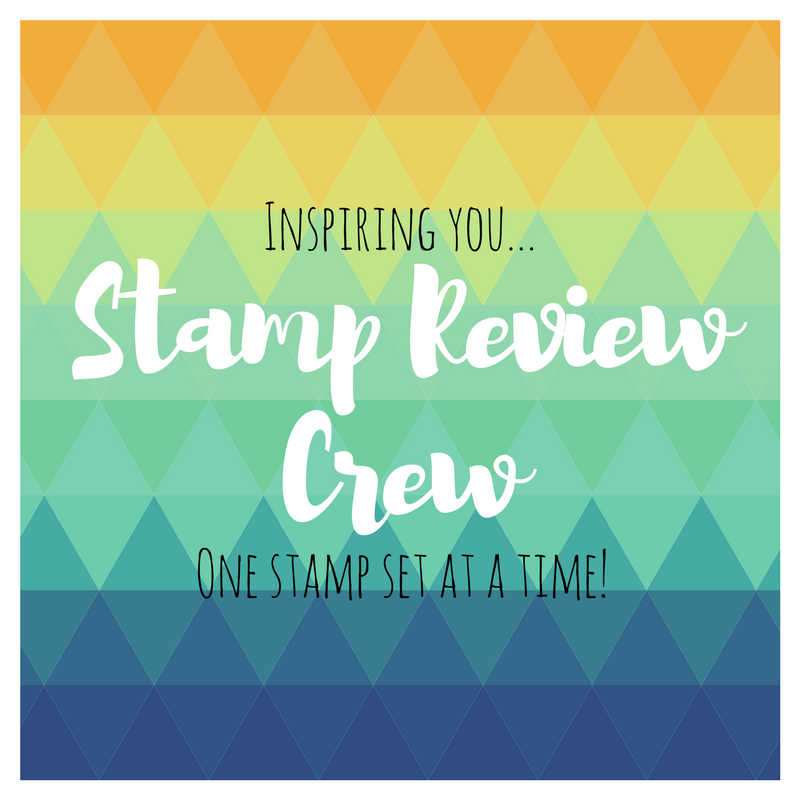 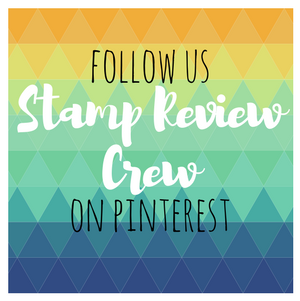 I decided to flip my circle element to the right so l could use another fun new bundle from stampin Up! 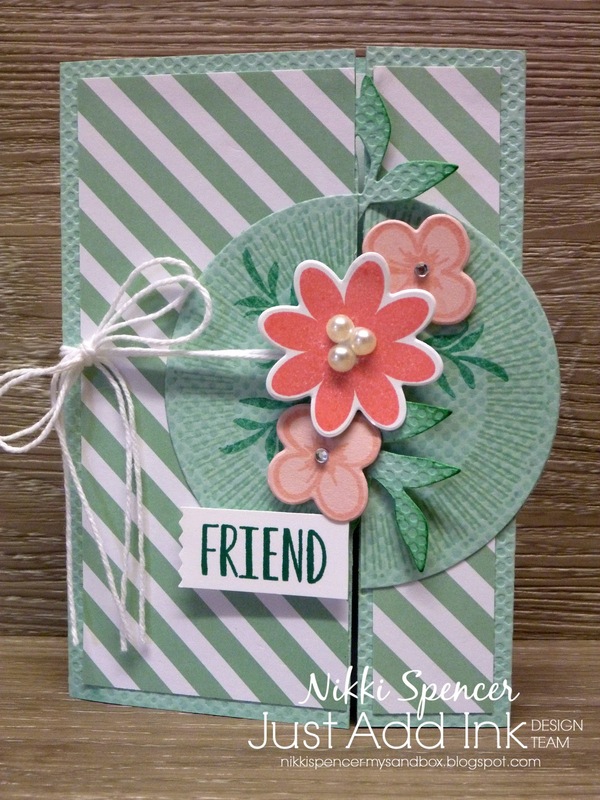 called Bouquet of Blooms and the elements in that bundle. I have used some 12 x 12 cardstock from my stash, as it allowed me to cut 2 of the bases from a sheet and l liked the added texture as well. 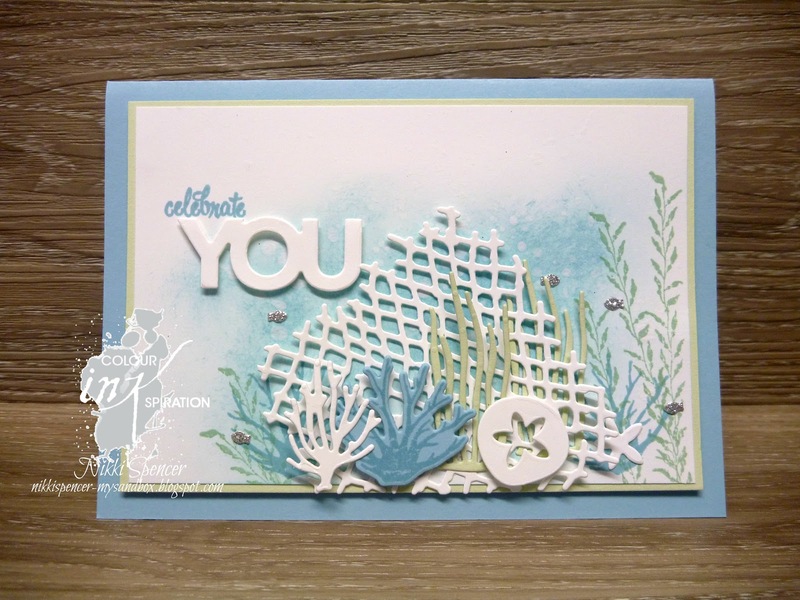 It's very close to Mint Macaron in colour, so l was able to combine it with some retired dsp. 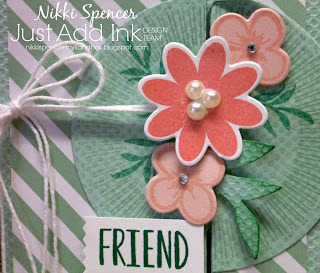 I have used Shaded Spruce-Powder Pink & Flirty Flamingo for the accents and stamping. 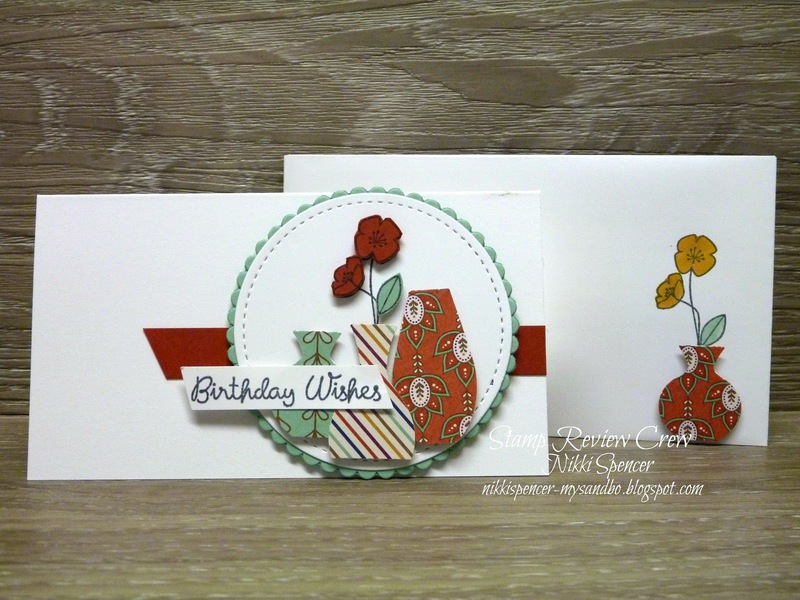 Make sure you pop over to the challenge blog to see all of the lovely design team projects. 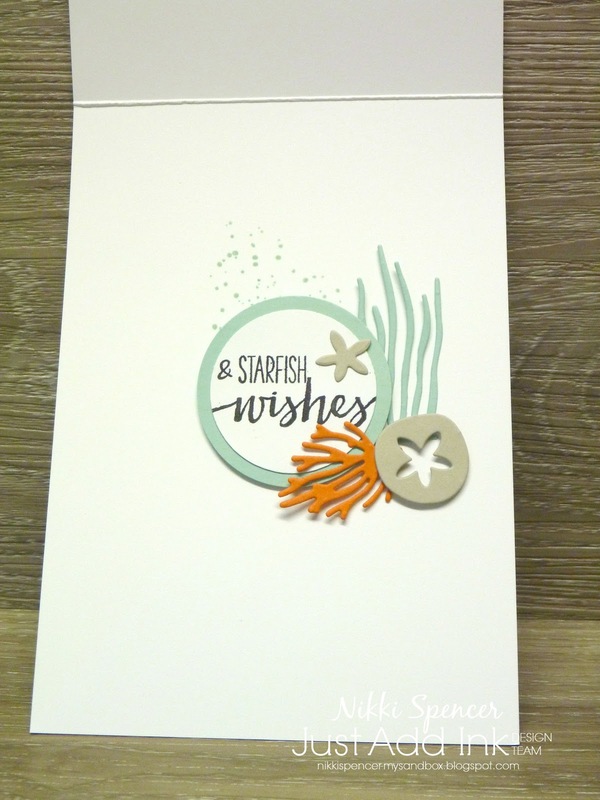 It's time for another Colour INKspiration hop and for this one we get to choose our fave three colours from the Subtles collection. 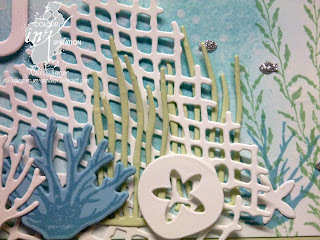 My choices for this project were Balmy Blue-Mint Macaron & Soft Seafoam and l have teamed them up with the "Sea of Textures" bundle to create a soft underwater scene. 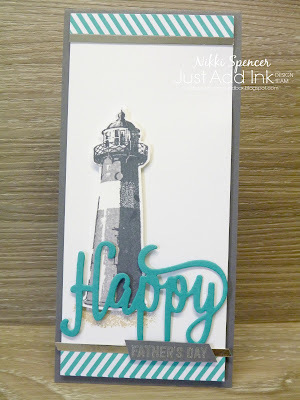 If you are happily hopping you would have landed here from the inspiring blog and project of Nicole Wilson But if you missed it and just ended up here, you can continue around the blog hop loop and you will get to see all of the fab design team projects. Or, you can click on the Colour INKspiration link or banner above to be redirected to our Facebook page where you can request to join and submit your projects and play along too. 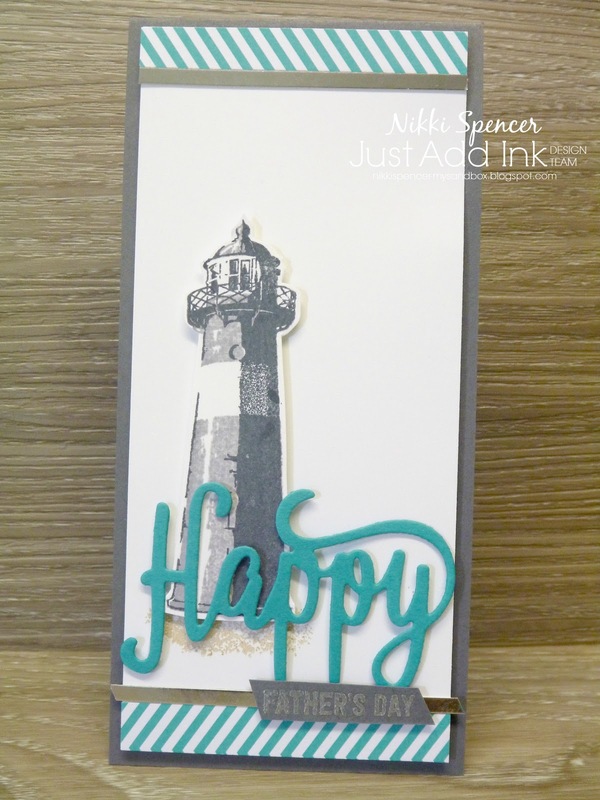 This weeks challenge over at Just Add Ink is some fun rainbow colour! 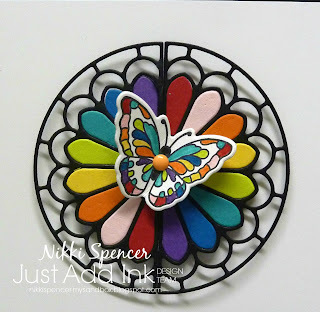 So many easy options for incorporating this one into your project...Who doesn't love a rainbow! 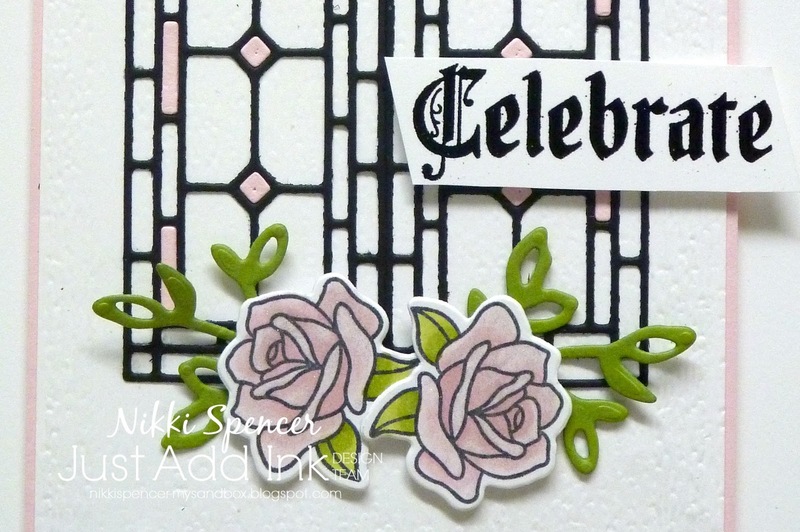 I decided on some inlaid die cutting using the gorgeous "Stained Glass" thinlits. 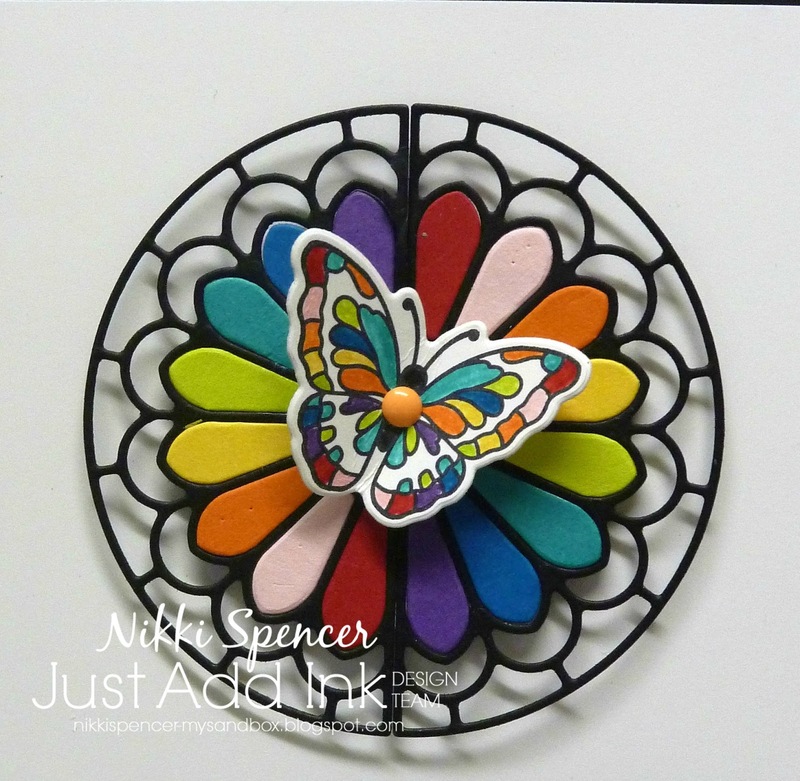 I cut them using multiple rainbow colours and attached them to a punched circle to keep them in place. I also used the "Subtle" textured embossing folder on the background, l love, love, love this folder for adding some detail without obvious patterns. 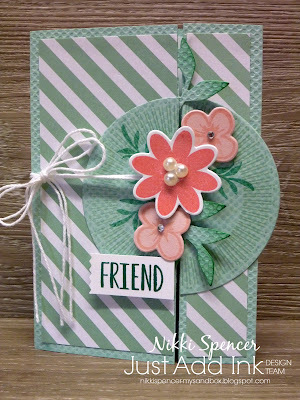 This was a very quick and simple card to create, but the effect is fun and cheery, perfect for brightening up someones day! 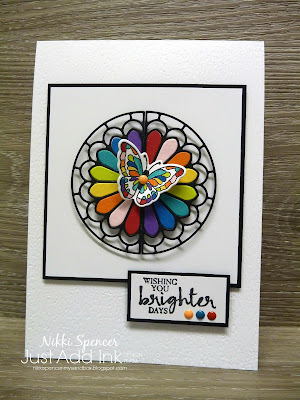 Loads of colourful fun happening over on the challenge blog, so don't forget to pop over there for lots of inspiration from the rest of the design team.